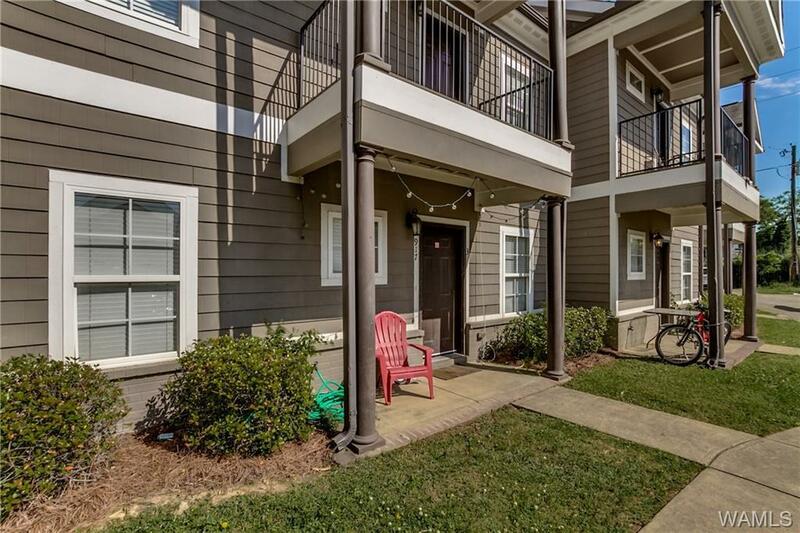 Spacious campus townhome that is very close to the stadium and practice field. 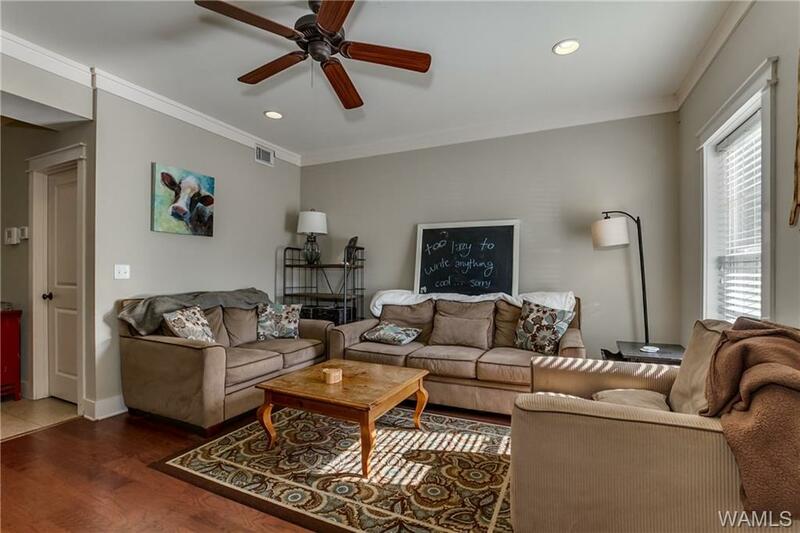 This home has a large living room with hardwood floors. 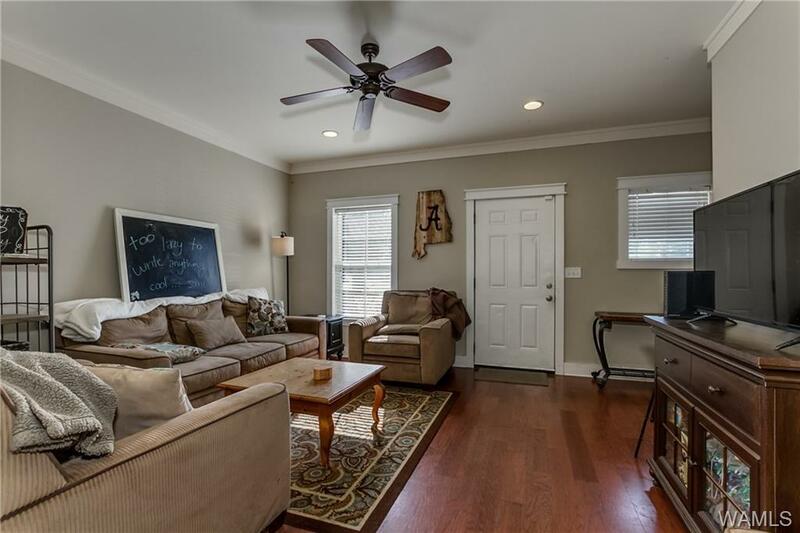 The kitchen boast granite countertops, ceramic tile flooring, and a gorgeous backsplash. 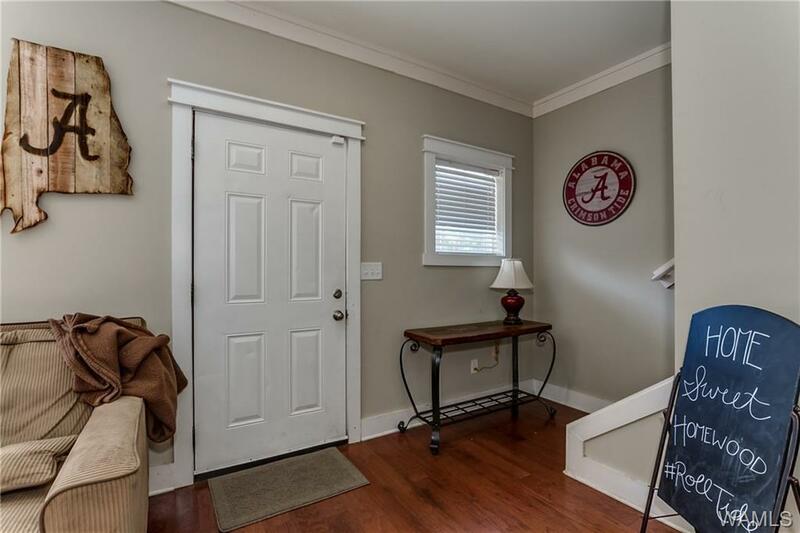 All of the rooms are large and you have a balcony upstairs to enjoy the atmosphere during Alabama football games! CALL TODAY!